Mr. 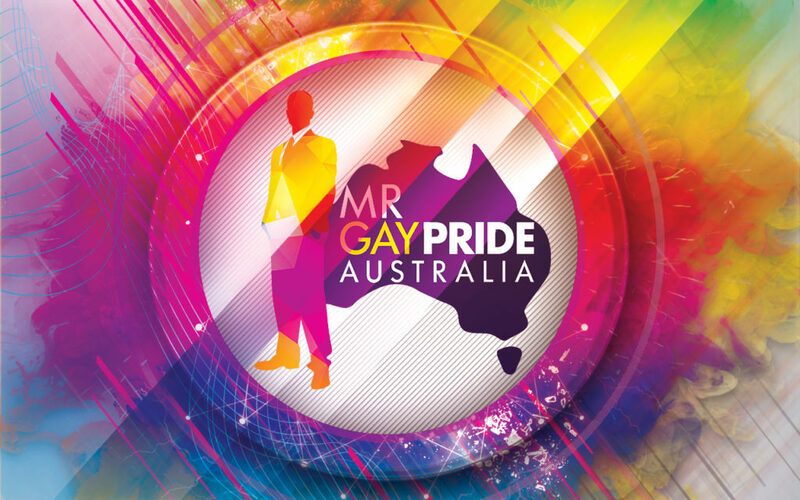 Gay Pride Australia is a search for Aussies who best represent and support their community. The competition is designed to find, build, and develop future leaders within the LGBTI community in Australia and around the world. Mr. Gay Pride Australia selects the official Australian representative for Mr. Gay World. 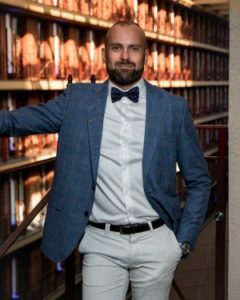 2019 Winner is Rad Mitic from Melbourne, Victoria. Candidates for the Mr. Gay Pride Australia competition are chosen for attributes that include Leadership, Relatability, Communication, and their ability to Engage with the wider LGBTI community. Engagement – Candidates are assessed on their ability to engage with the wider LGBTI community. Community out-reach – Candidates are assessed on their work conducted throughout the community. Public speaking – Candidates are assessed on their ability to articulate a message in a public forum. Natural Leadership Ability – Candidates should possess a Natural Leadership ability that can be built on and developed to give back to the community. Personal Character – The character of a candidate is assessed ensuring the future Mr. Gay Pride Australia will have a positive persona to become a role model and leader that the community can be proud of. Please note: Mr. Gay Pride Australia is not a beauty contest. A candidate’s physical appearance is not assessed at any stage of the competition and does not form part of the judging criteria. The 2019 Mr Gay Pride Australia competition was held from 8 – 10 March 2019 in Melbourne and Daylesford in Victoria. The online portions of the competition began in February. Official judging, interviews and presentations occurred at InterContinental Melbourne The Rialto on 8 & 9 March. 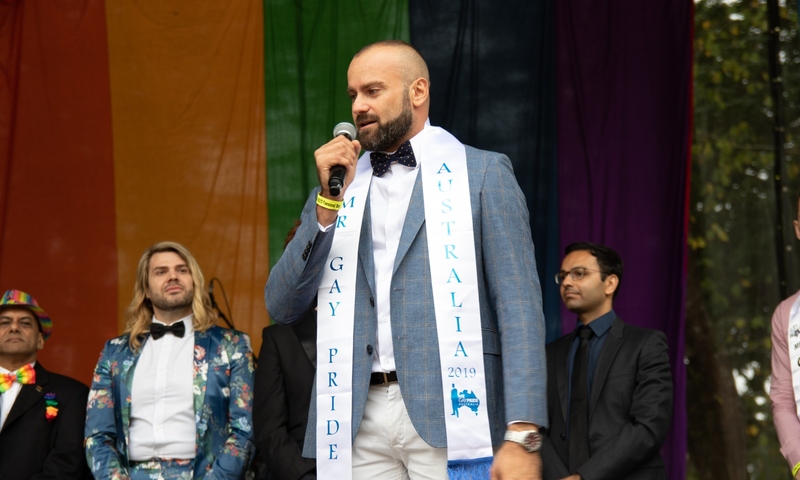 The announcement of Mr Gay Pride Australia 2019 was made on stage at ChillOut Festival Carnival at Victoria Park in Daylesford, Victoria on Sunday, March 10.